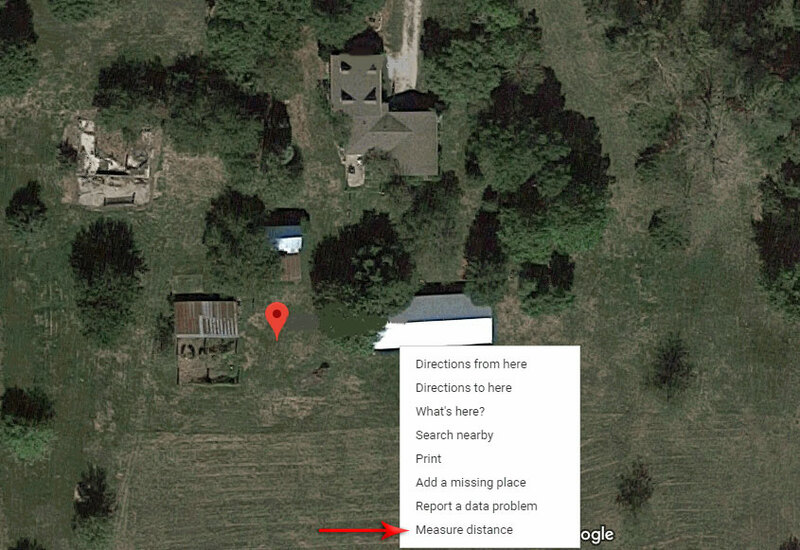 Have you used the “Measure Distance” tool in Google Maps yet? It’s self explanatory. First you change the view to “satellite view” (bottom left corner of the map). Right click and select “Measure Distance.” Then click to where you want the end measurement. Double click on the dot if you need to remove it and place it elsewhere. 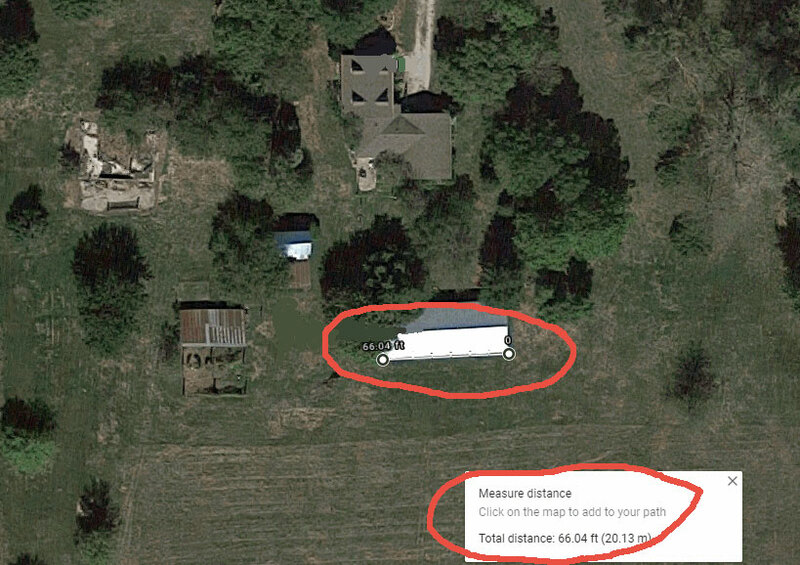 This tool is great for a quick reference on building measurements and road lengths. At this time, you may only do this on a desk top computer.